In two weeks, Donald John Trump will officially become the 45th President of the United States. 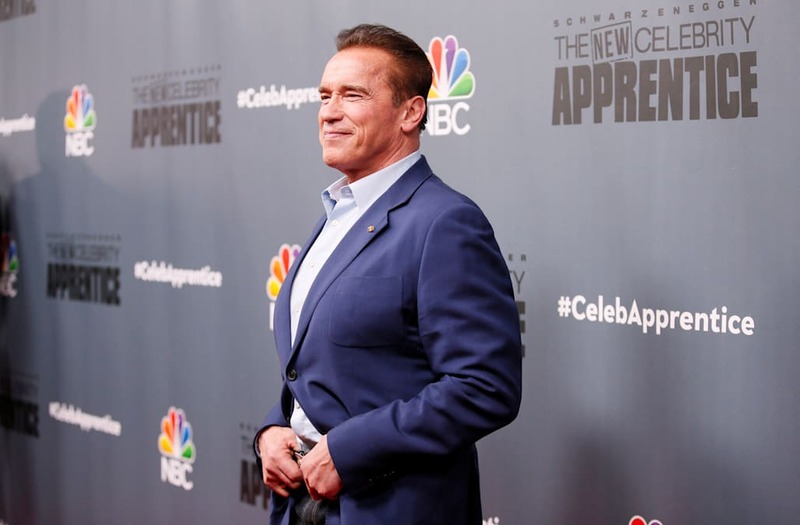 Instead of doing something, y'know, presidential, Trump spent Friday morning tweeting insults at the new host of The Celebrity Apprentice, Arnold Schwarzenegger. The movie star and former-governor of California took over hosting duties from Trump after NBC fired the president-elect in 2015 for his "derogatory statements" about immigrants, although he's still listed as an executive producer. Ratings for Schwarzenegger's first episode, which aired on Monday, are in, and they're not good. "NBC's two-hour premiere delivered 4.9 million viewers and a 1.3 rating among adults 18-49 on Monday night," according to Entertainment Weekly. "That's down a steep 44 percent in the ratings compared to the reality show's previous opener back in 2015." There are four factors at play here: the premiere was up against the very-popular Rose Bowl and Sugar Bowl; people have stopped watching the show due to Trump's involvement; America has tired of The Celebrity Apprentice and its bad catchphrases; or maybe we, as a country, still haven't forgiven Schwarzenegger for Terminator Genisys. Meanwhile, Trump seems to think it's because he's no longer host, which, honestly, he has a point. "Wow, the ratings are in and Arnold Schwarzenegger got 'swamped' (or destroyed) by comparison to the ratings machine, DJT," he tweeted. "So much for being a movie star-and that was season 1 compared to season 14. Now compare him to my season 1. But who cares, he supported Kasich & Hillary." Calling yourself "DJT" should be grounds for impeachment. Donald Trump is sworn into office on Jan. 20. A new Celebrity Apprentice airs three days later.